Vitamin C is an antioxidant and an essential aspect of a healthy and working body. 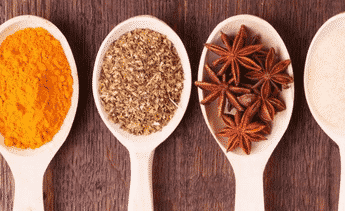 It helps ensure the health and maintenance of your tendons, bones, and skin, and it also helps your immune system deal with damaging substances in the body. 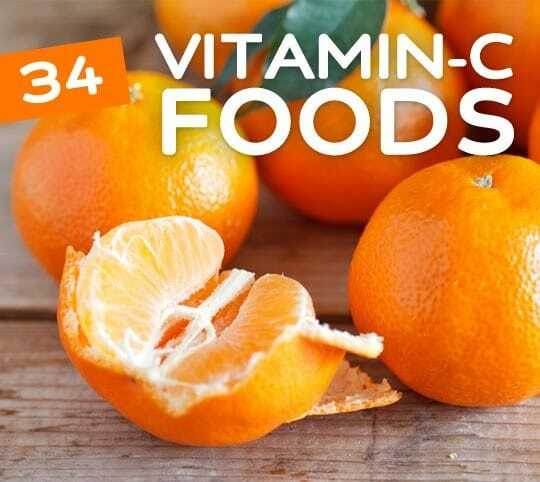 Make sure you’re getting enough in your diet by eating plenty of foods high in vitamin C.
Most people know that vitamin C—an antioxidant—is the go-to treatment for cold and flu symptoms. And while the effect of vitamin C on the immune system may vary from person to person, getting enough of it in your diet is essential to the health of your skin, bones, heart, and blood vessels. Can I eat bananas while taking the medication endearing. Is this a joke? Cereal is probably the worst processed food you can buy. It is nothing more than poison. I see who this site gets paid by. Sheesh. may you receive double of that which you deliver to the world. May we all. I agree with the oranges for vitamin C. I squeeze two oranges and half a lemon daily at breakfast. Brilliant. I do not use any supplements or any other things. I am not sick and feel great too. Thanks for this article.